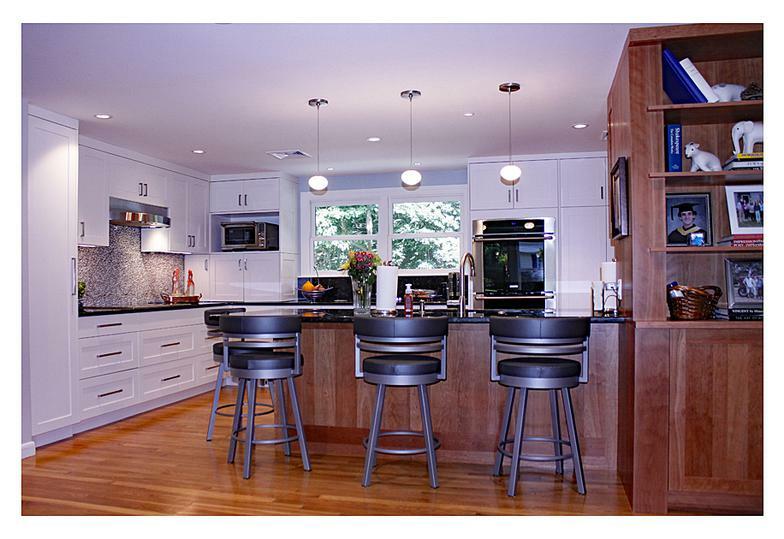 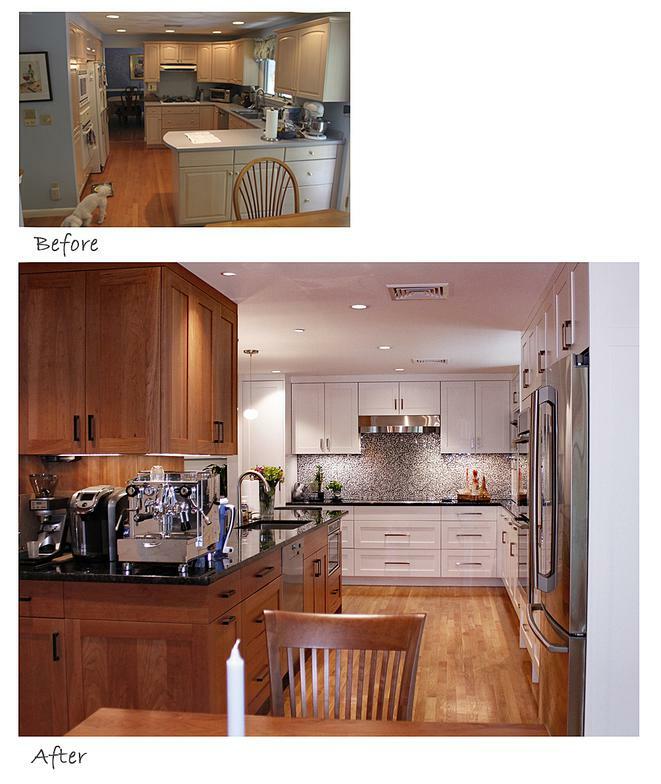 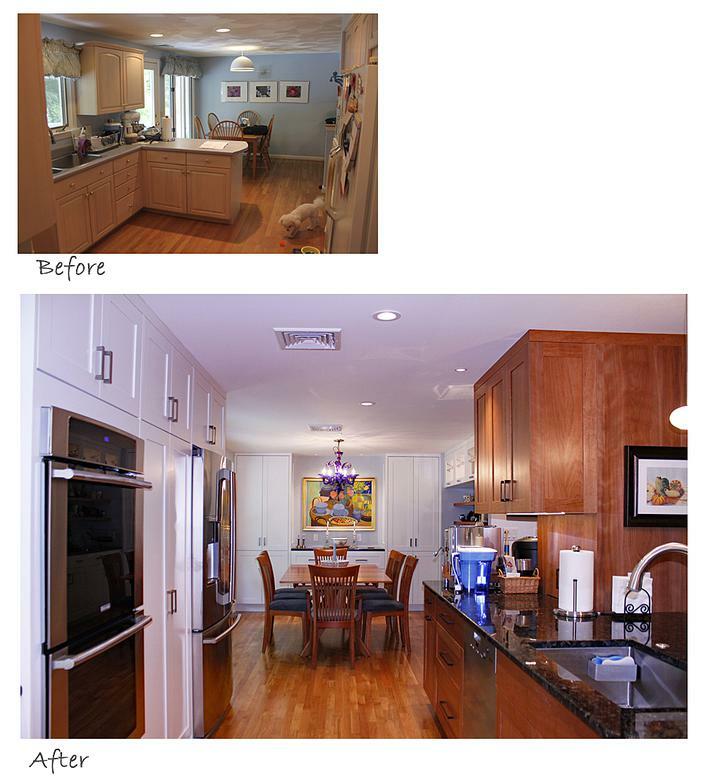 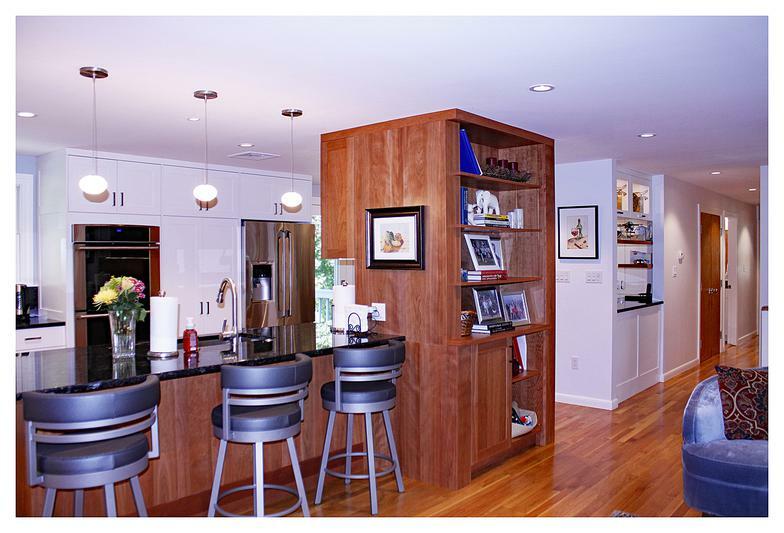 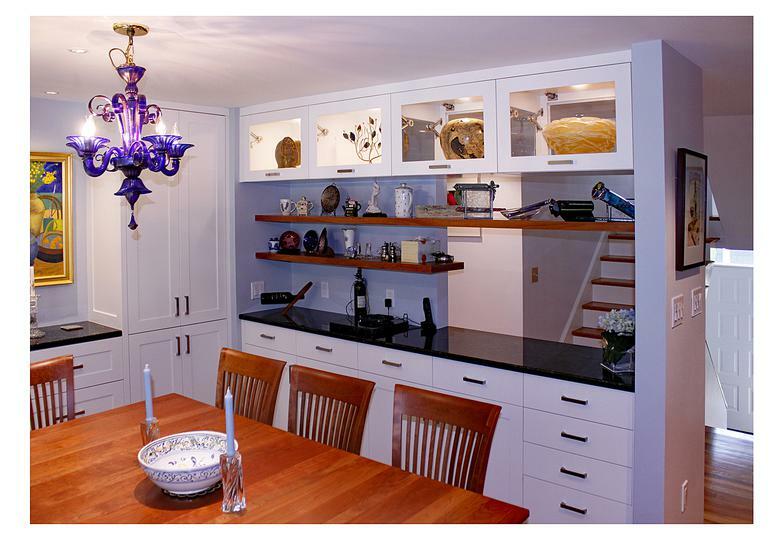 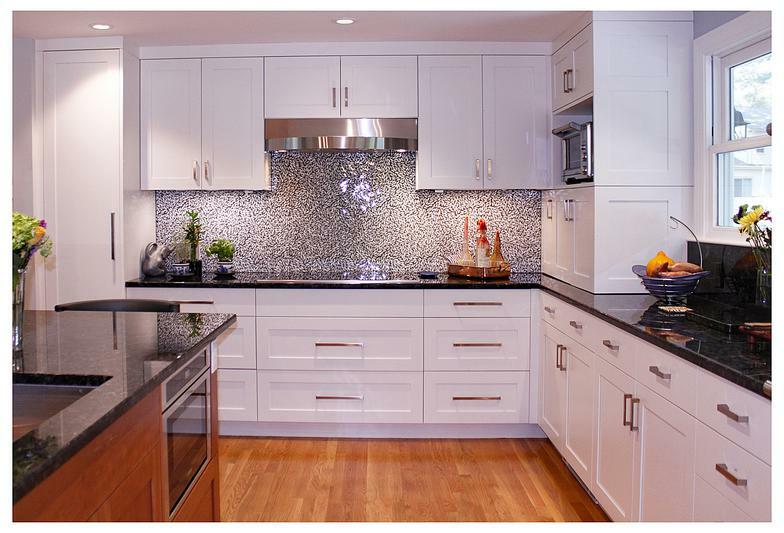 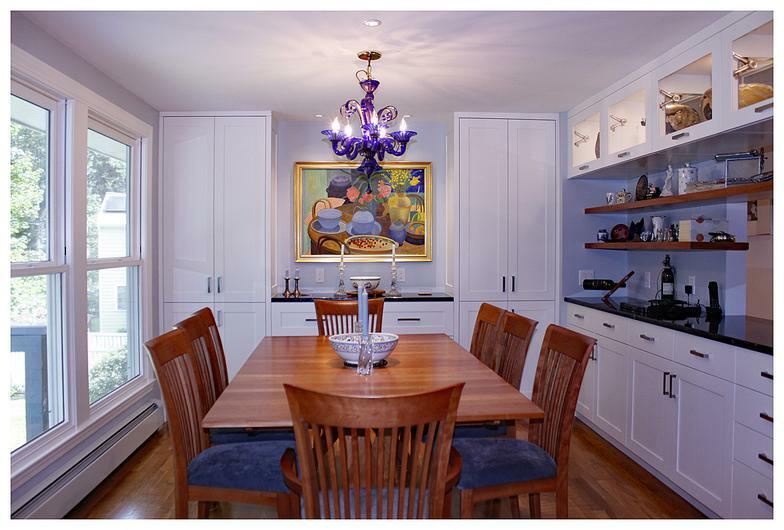 Our clients love to entertain and spend time in and around the kitchen area. 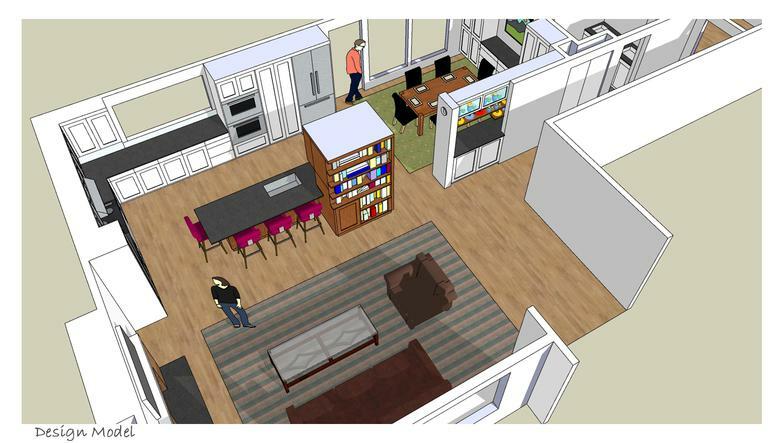 First: They desired to have a more open kitchen, with lots of storage along with counter space for food preparation, multiple coffee machines, entertaining and the ability to work from their laptop while sitting at the island. 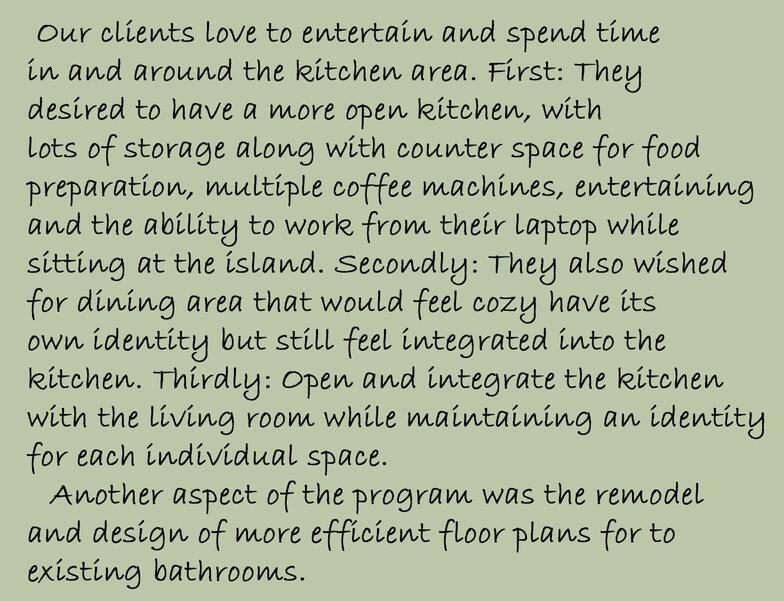 Secondly: They also wished for dining area that would feel cozy have its own identity but still feel integrated into the kitchen. 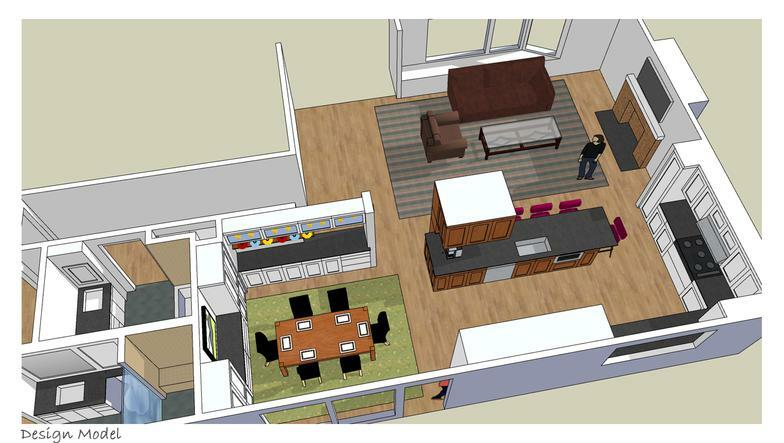 Thirdly: Open and integrate the kitchen with the living room while maintaining an identity for each individual space. 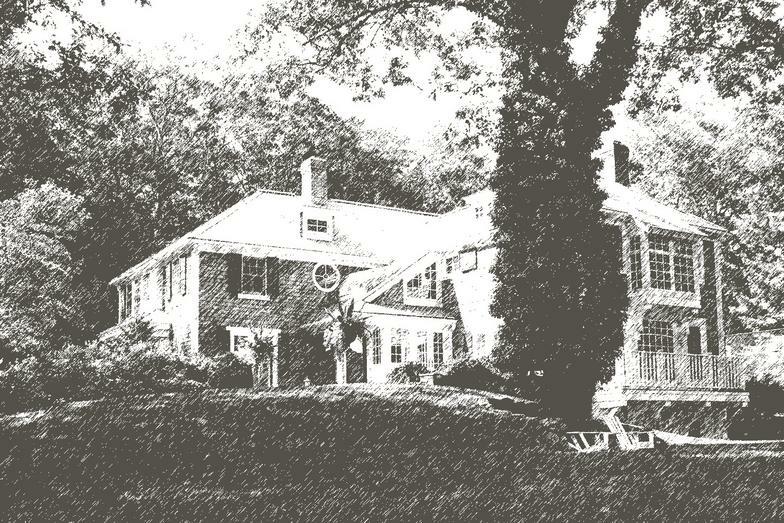 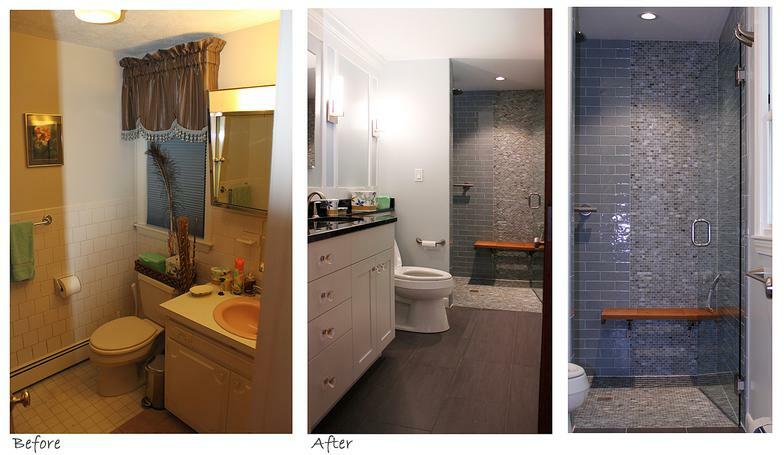 Another aspect of the program was the remodel and design of more efficient floor plans for to existing bathrooms.